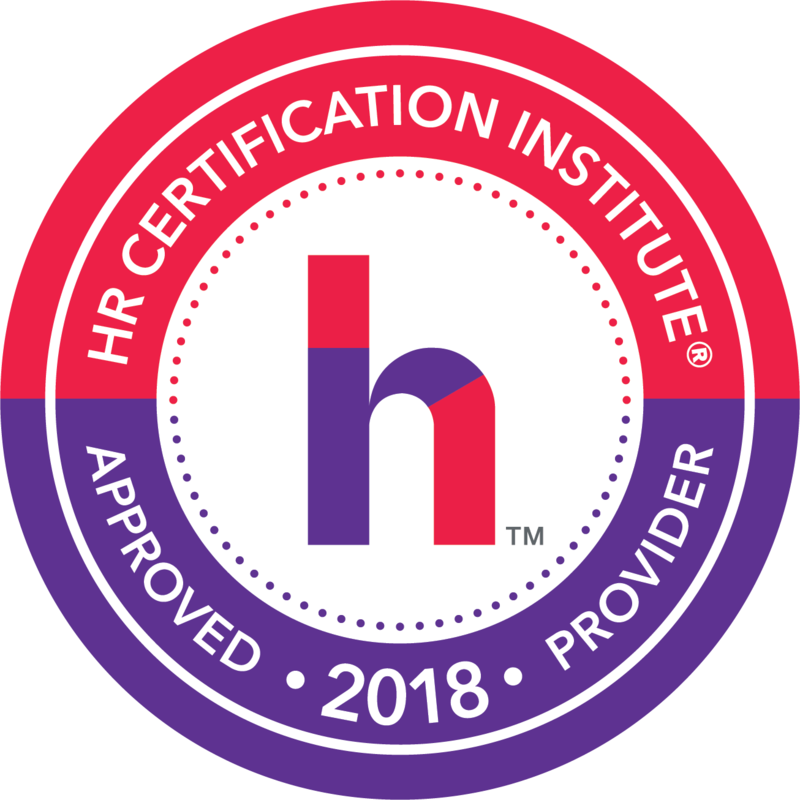 U. Harold Levy, President of Levy and Levy Enterprises, is a national and international speaker, trainer, consultant and recognized expert on civil right issues, human resources, leadership and management. Mr Levy has over 25 years of experience in the profession, most recently as the Eastern Regional Business Enterprise Analyst for the Pennsylvania Department of General Services. Some of his clients include major pharmaceutical corporations, police departments, colleges and universities, Fortune 500 manufacturers, product and service organizations and state and county governmental agencies. Mr Levy has published several articles on topics relating to equal employment opportunity and diversity, equity and inclusion issues, student recruitment and retention, civil rights and human resource issues. A graduate of the Pennsylvania State University, Mr Levy has a Bachelor’s degree in International Relations; a Master’s degree in Public Administration; and is a certified mediation counsellor. Mr Levy is the recipient of many awards including the prestigious Administrative Service Award at the University of Minnesota Duluth, and the Tri-State Consortium of Opportunity Programs for New Jersey, New York and Pennsylvania. All companies, employees, and applicants for employment that want to learn about who is covered under The Pregnancy Discrimination Act (PDA) should attend this webinar to obtain a clear understanding about their obligations, rights, and responsibilities under the law.